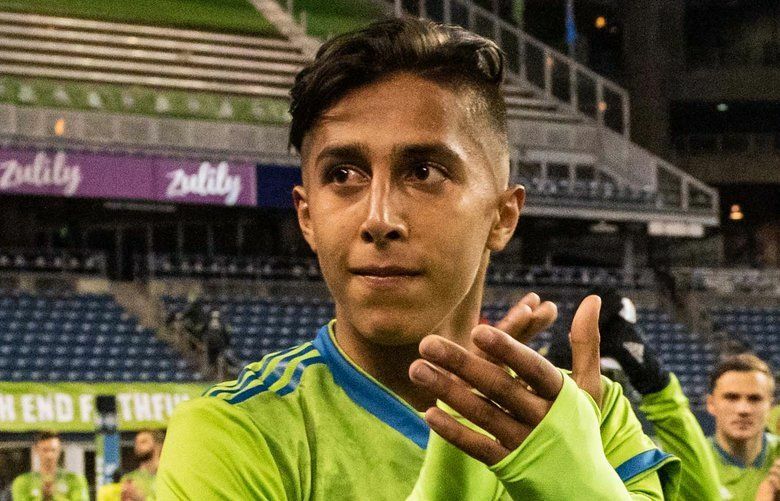 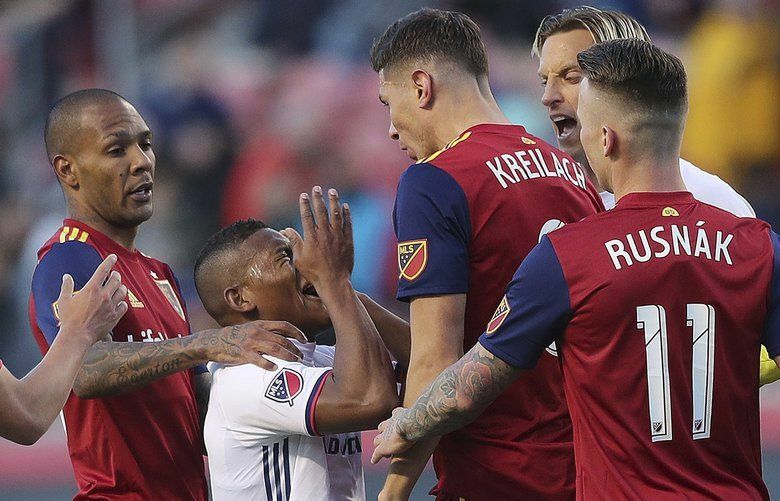 Raul Ruidiaz missed two matches because of an ankle injury. 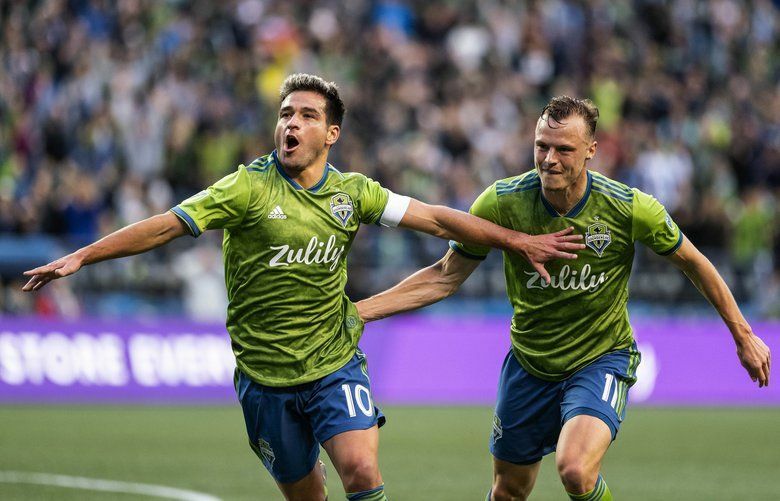 Will Bruin, who filled in for him, suffered a hamstring injury Saturday against Toronto FC and will be listed as day-to-day. 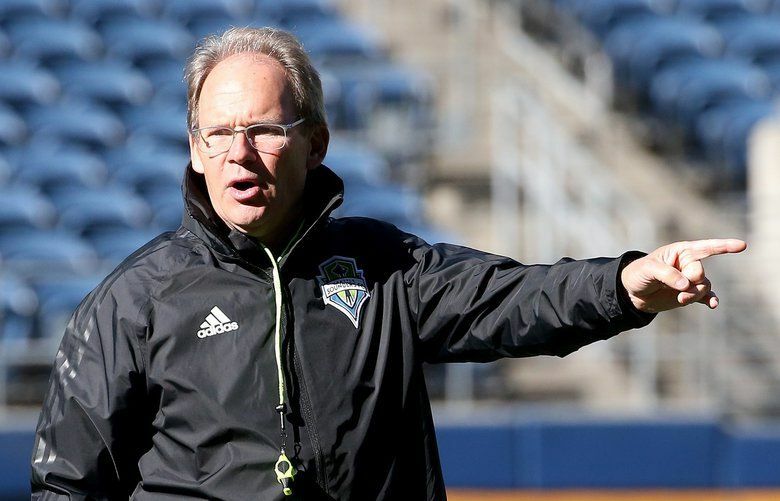 Brad Smith is on loan with the Sounders until June 30. 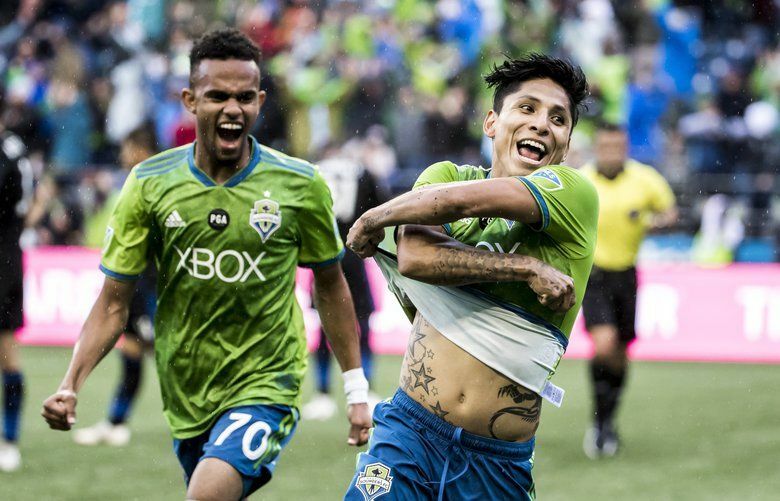 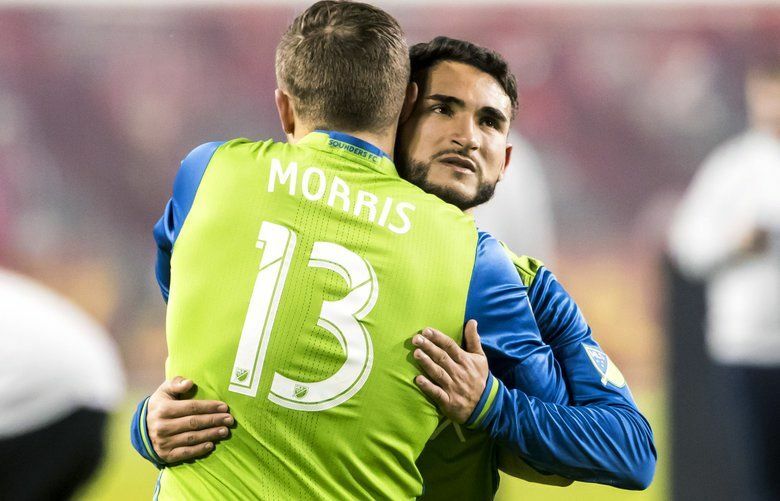 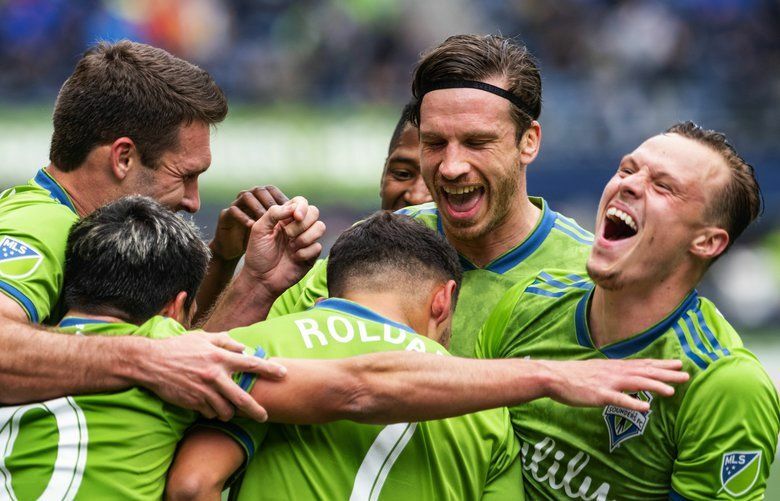 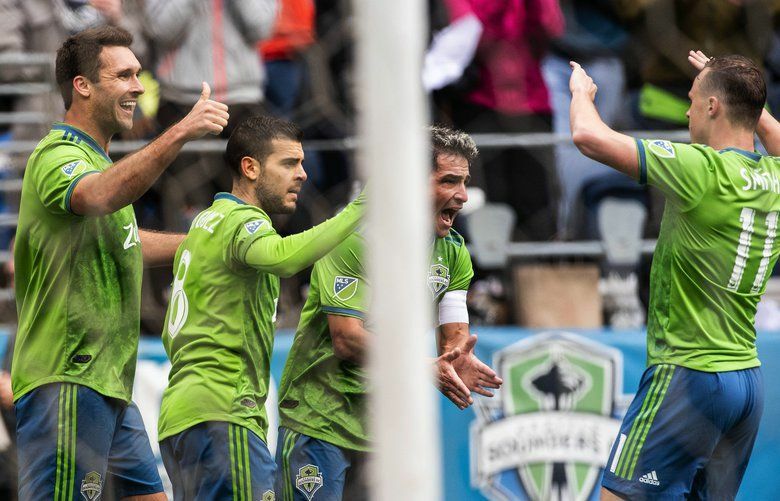 Here's why that matters to Seattle and his English club. 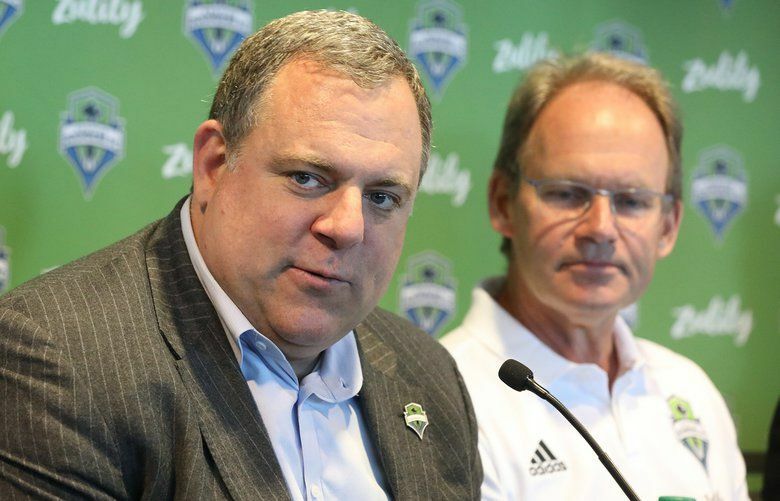 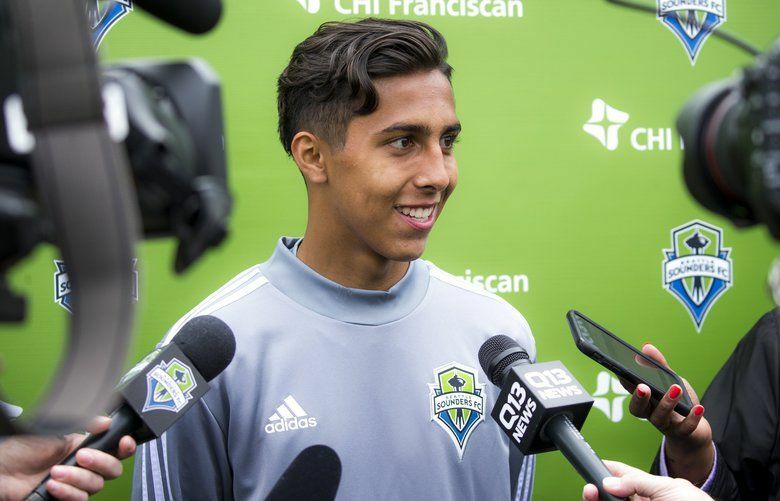 The young midfielder signed with the Sounders' USL team, the Tacoma Defiance, last fall.